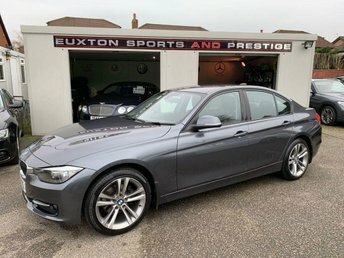 Air Conditioning-Manual, Auto Start - Stop, DAB Digital Radio, 17in Light Alloy Wheels V-Spoke Style 412 with 225/45 R16 Tyres and Wheel Bolts- Locking, Alarm System (Thatcham Category 1), BMW Professional Radio with Single CD Player (with MP3 Playback Capability), Bluetooth Hands Free Facility/USB Audio Interface, Comfort Go Keyless Engine Start, Electronic Windows - Front with Open/Close Fingertip Control-Anti-Trap Facility and Comfort Closing Function, Heat Protection Glazing with Green - Tint, Hillstart Assist, On - Board Computer (OBC), Tyre Puncture Warning System (TPWS). 5 seats, DAB + BLUETOOTH + 1/2 LEATHER INTERIOR + AUTOMATIC LIGHTS + AUTOMATIC LIGHTS + DAB RADIO + WHITE ALLOY WHEELS. , DAB + BLUETOOTH + 1/2 LEATHER INTERIOR + AUTOMATIC LIGHTS + AUTOMATIC LIGHTS + DAB RADIO + WHITE ALLOY WHEELS.